 You would like to avoid capital gains taxes on the shares you donate to the United States Naval Academy Foundation. * A gift of closely held stock requires special handling, so you should always consult with your legal or tax advisor first. Acceptance of gifts of closely held stock subject to review. 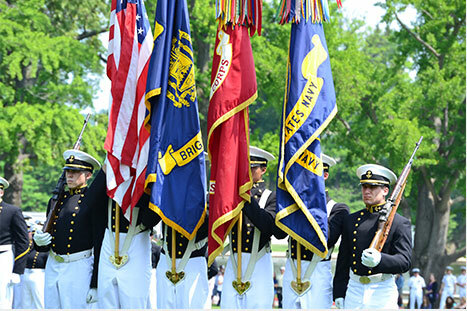 Contact the Office of Planned Giving at 410-295-4186 or by plannedgiving@usna.com for additional information on giving a gift of closely held stock.